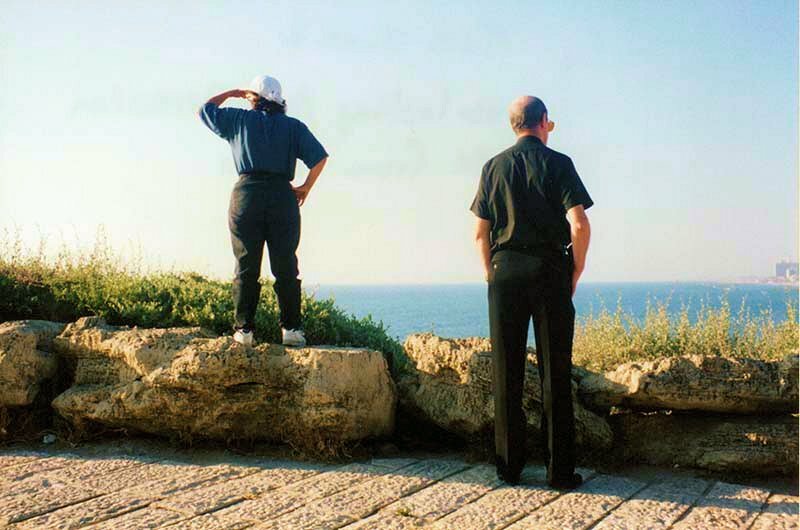 The view of the Mediterranean Sea from Jaffa makes us realize that St. Peter must have enjoyed his stay here visually as well as ministerially. Father God, where do You want me to go? How do You want me to minister? Here I am, Lord. Send me! 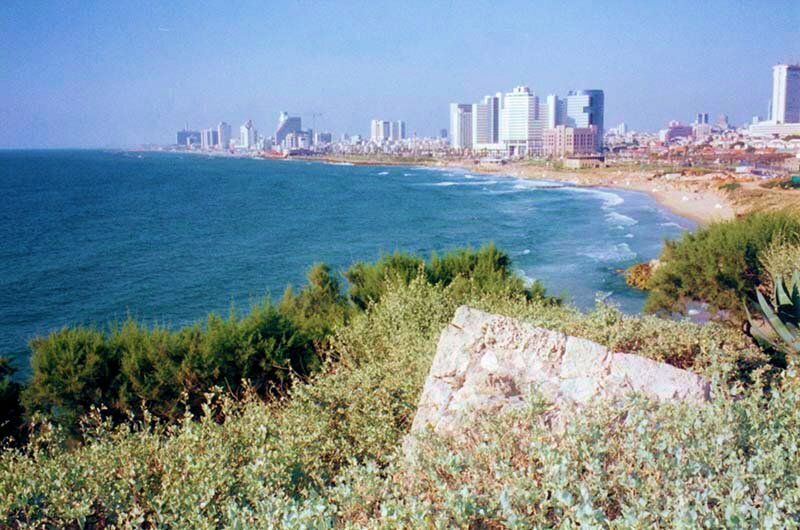 Just up the coast a short distance is Tel Aviv. It’s time to take our final pilgrimage bus ride to the Ben Gurion Airport. Click on Tel Aviv to go there with us.